Quality Web Hosting is an important part of building a website. A web hosting company is the major step in how your website is delivered to customer. Your customers want the ability to access every aspect of your website any time of the day or night. Consider why web hosting is one of the most imperative website decisions you will make. Your website files are stored on a remote computer server, which is referred to as a host. When someone visits your website, they view the files within a web browser. Every website you ever surfed is hosted on a server. It is easy to see why you want to use a reputable web hosting company. You pay a separate fee for web hosting every month. The domain name of your website and the design are other costs. Nothing will put your online visitors off like clicking on a link and receiving an error message due to a page failing to load. This is caused by websites being down. Quality web hosting is necessary to keep your site online day and night. 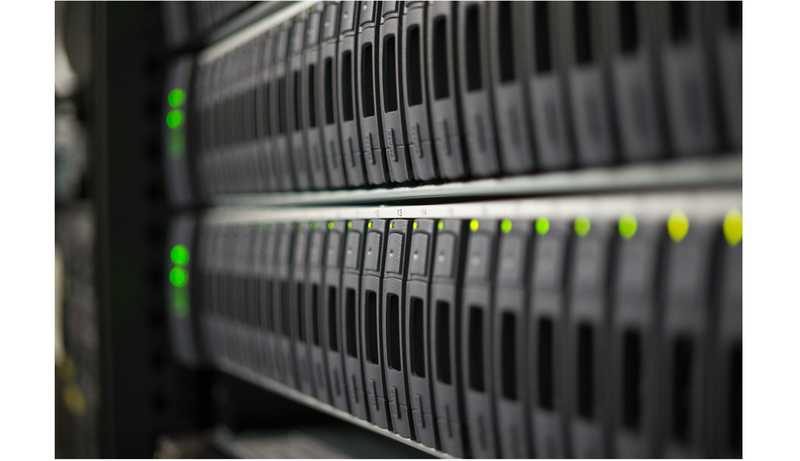 Although, downtime is not completely avoidable, choose a web host with very little downtime. How fast is the web host? In today’s SEO landscape, speed is critical. Not only does a slow-loading website present an awful user experience, speed is also a ranking factor. Even if your website has a great uptime, not many people will wait for a slow page to load. They will quickly move to the next site to meet their needs. The loading speed of your website is largely dependent on your host, though you should also optimize your code and your content. A good web host will provide services that ensure your website loads quickly. Backups are mandatory. Performing regular backup will ensure that you are able to restore your files in case of an attack on your site by hackers. But you must confirm that it is part of the hosting package as not all hosting companies provide this service.